Psychopathy affects around 1% of the population. Care givers who are unresponsive to a child’s distress help turn them into psychopaths, research finds. 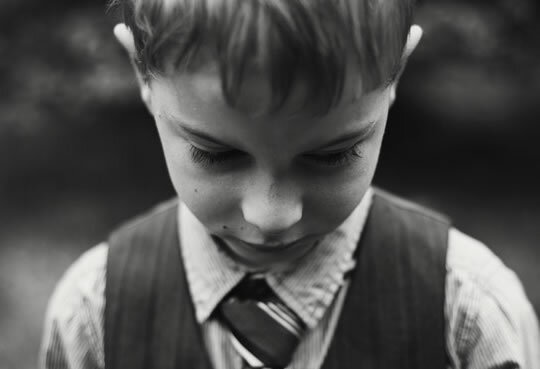 The study found that children placed in orphanages — where they generally received less sensitive care — were more likely to grow up with with callous-unemotional traits. Being cruel and disregarding other people’s feelings, along with lack of guilt or empathy are all markers of psychopathy. The study compared these institutionalised children with those brought up in foster care. Foster carers were much more empathic to the child’s distress and, in turn, those children grew up more sensitive and empathic with others. “If we can intervene early to help kids in their development, it not only helps them but also the broader society. The study was published in the journal Journal of the American Academy of Child & Adolescent Psychiatry (Humphreys et al., 2015).